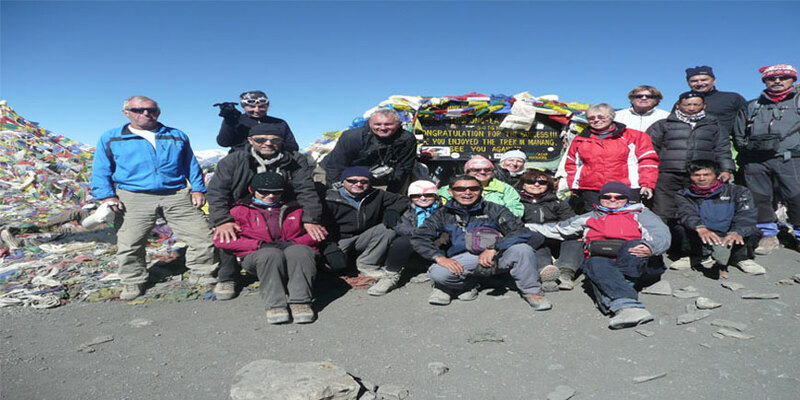 Annapurna Circuit trekking was one of the best for all types of trekkers. Since several years Jeep read started to run in to below ward of the Manang valley and Kaligandaki valley both side. It makes trekkers / Hikers sad. It was program for 3 to 4 weeks. Now it’s for several weeks only because of Jeep read. For adventures client’s trekkers Manaslu Circuit Trek is being better destination for this time. It takes around two weeks more. Both Manaslu and Annapurna Circuit trekking are better as well. It takes around 4 weeks including arrival and departure time. It’s possible Normal lodge trek around Manaslu and wonderful hotel lodges around Annapurna Circuit. Both places are decorated by big Mountain, gorges, nature, wide valley, rivers, waterfall, wildlife, ethnic people’s habitation and Tibetan influence culture. The Larke la a high pass of Manaslu Circuit is 5160m. Its day needs to hike long easy ascends and descends as well. Supper views possible to see from the top.